If you love to sing and celebrate through music or singing, then we have places and opportunities for you! 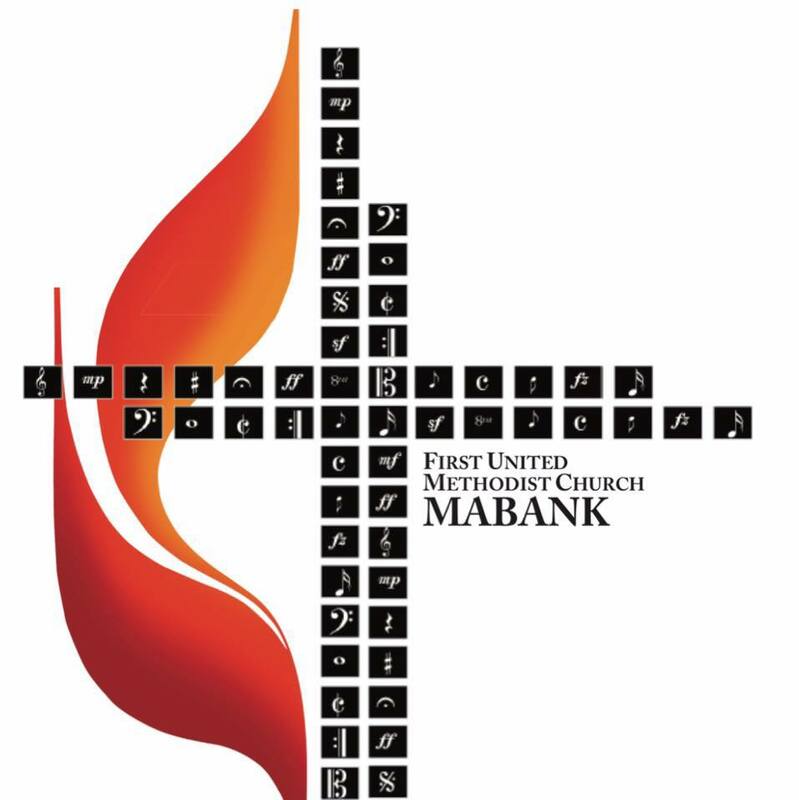 We invite you to join us as we practice and serve as we make a joyful noise unto the Lord! 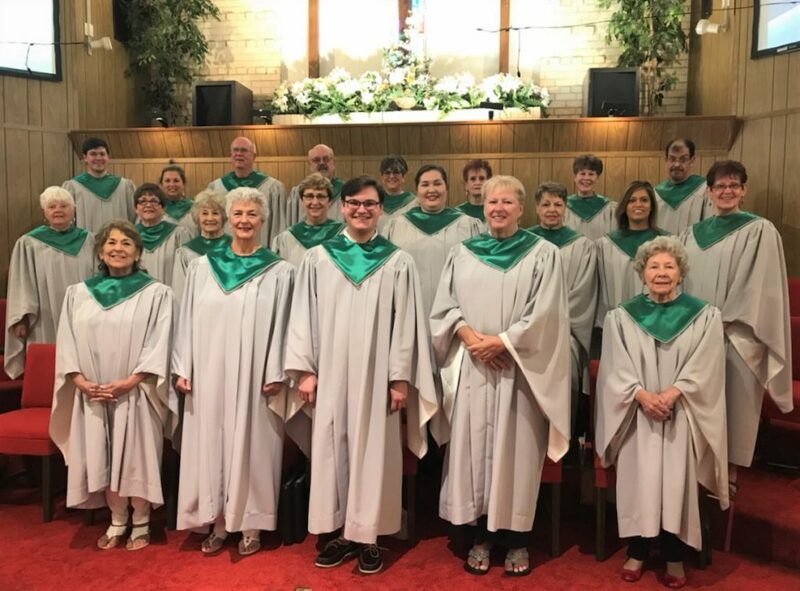 Adult Chancel Choir meets for practice on Wednesday evenings from 6:30 p.m. to 7:30 p.m and the Chancel Choir typically sings in our 10:00 a.m. Worship Service. 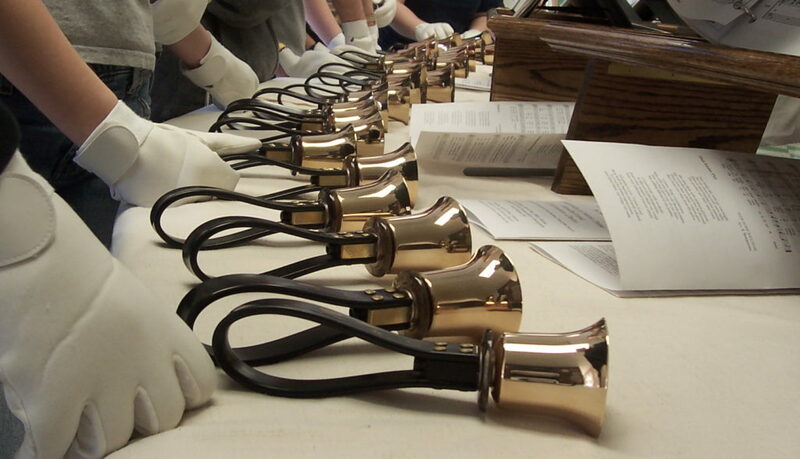 Our Adult Handbell Group meets on Wednesday Evenings at 5:30 pm.